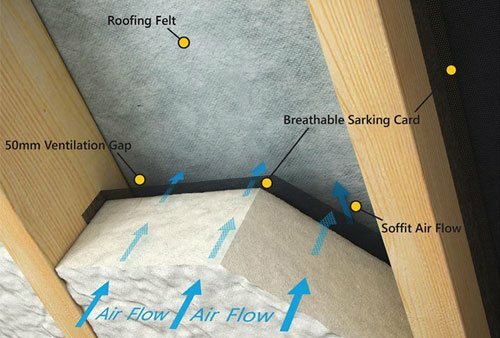 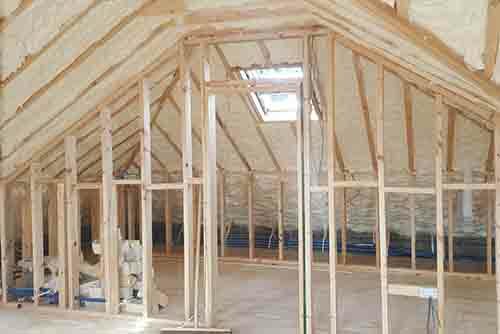 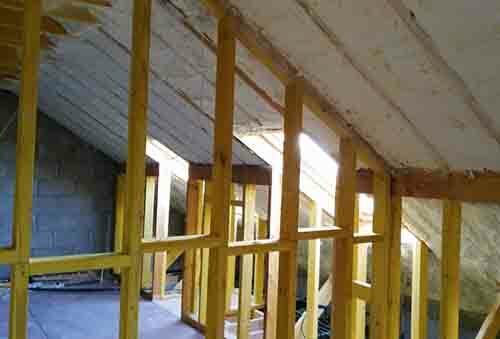 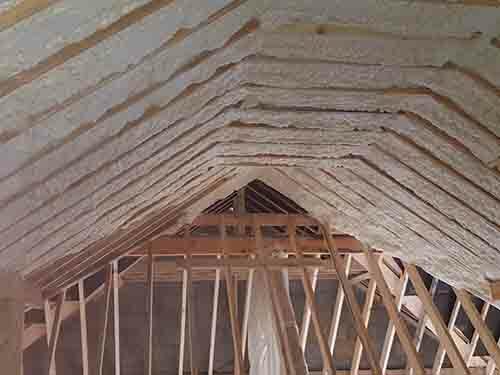 When professionally installed, attic insulation is the most cost effective method of saving money on your heating bills, up to a possible 50% reduction could be achieved from a well insulation attic. 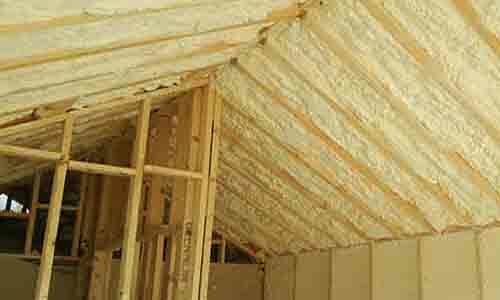 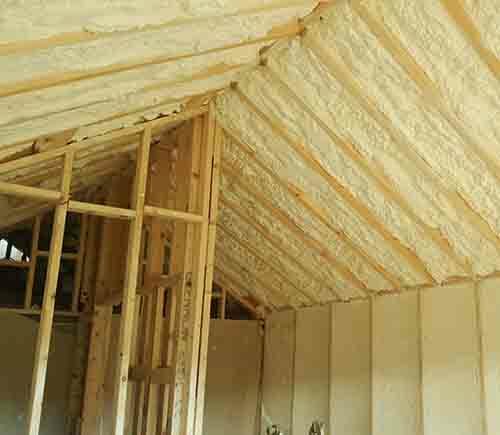 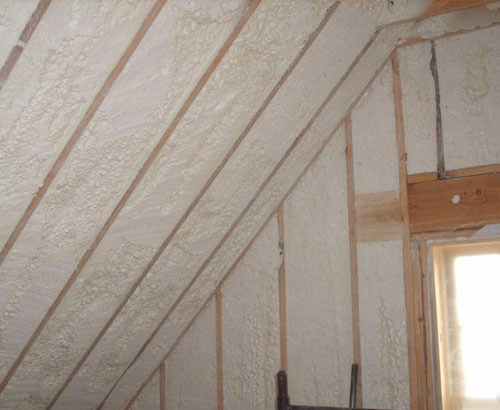 Spray foam insulation gives the advantage of sealing even the tightest of corners, and hardest to reach places for a perfect airtight fit anywhere. 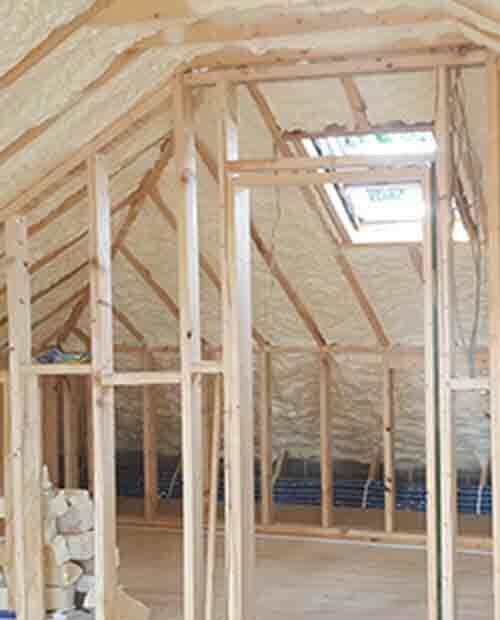 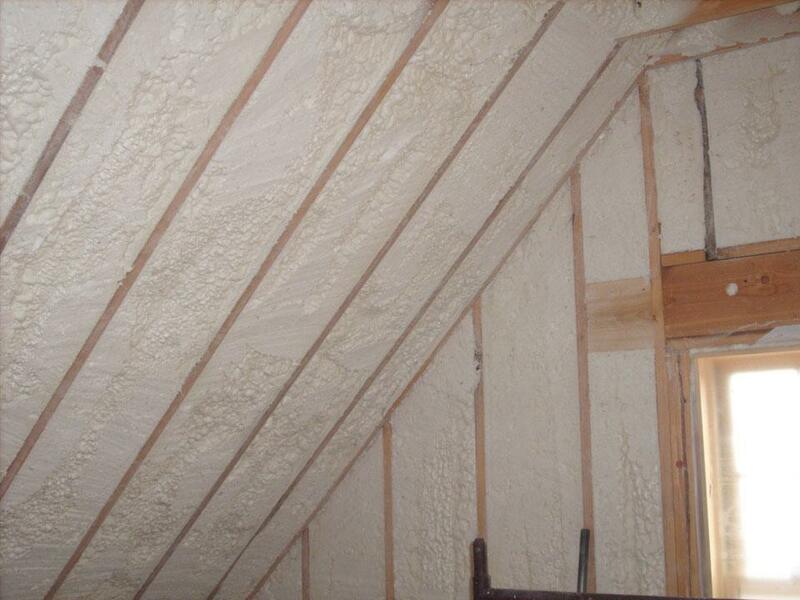 If you're aiming to achieve the highest savings for your home, insulation is only half the journey. 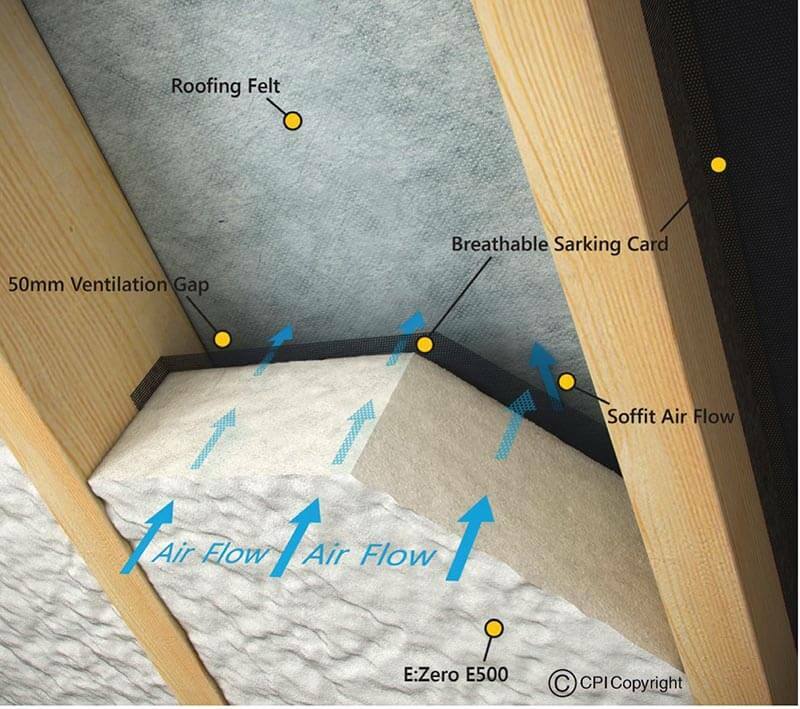 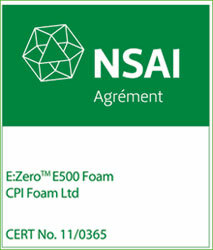 Our air tightness test and seal is the only way to slow down heat loss, and have a small effect on overall costs. 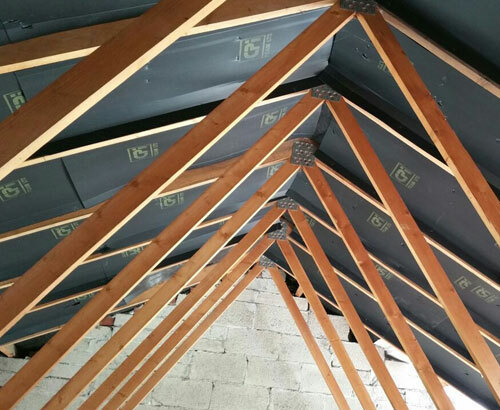 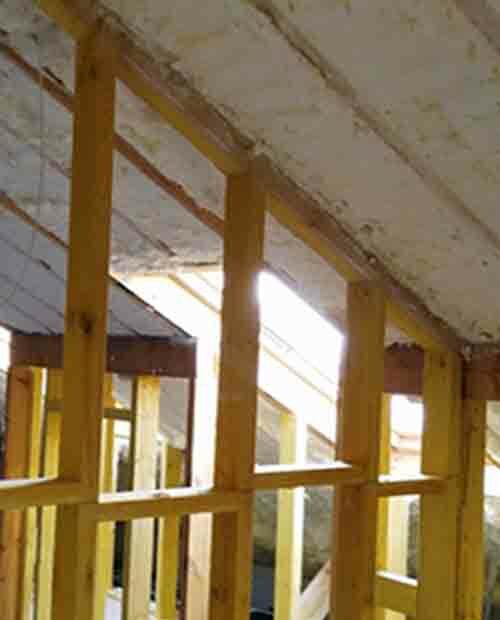 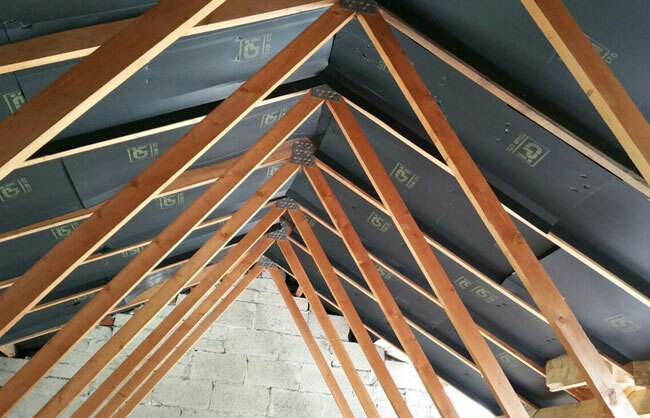 When applying sprayed foam insulation between joists or rafters you can achieve this air tight "breathable" seal, this is the process that eliminates heat loss and reduces your heating bills.